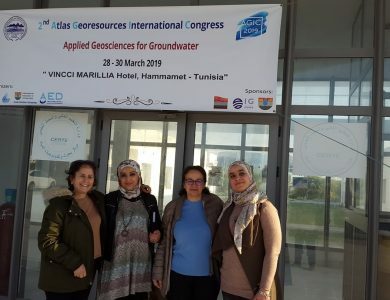 The Atlas Georesources International Congress was first launched in 2017 by the Laboratory of Georessources (LGR) at the Centre for Water Research and Technologies. 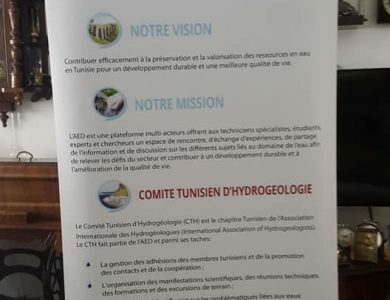 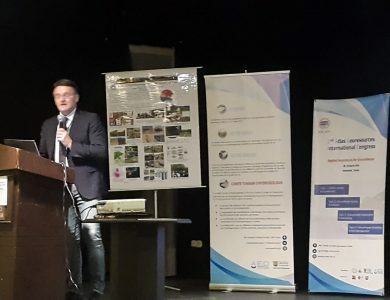 This year AGIC2019 is organized by the LGR and the Tunisian IAH chapter, the Tunisian Committee of Hydrogeology at the Association Eau et Développement. 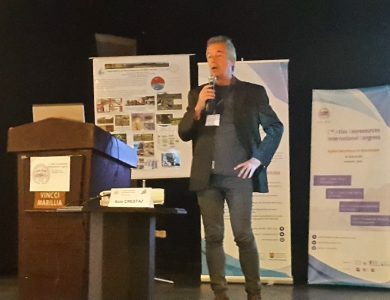 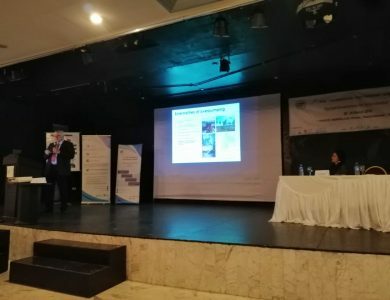 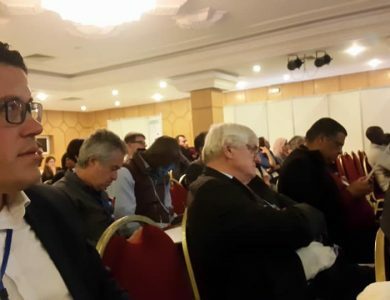 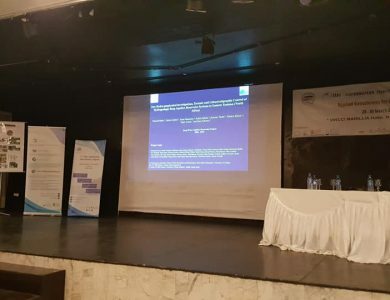 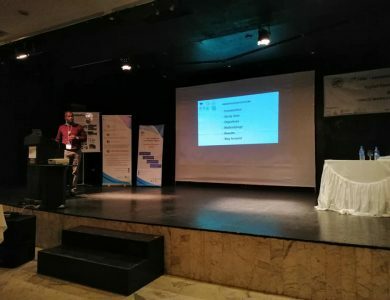 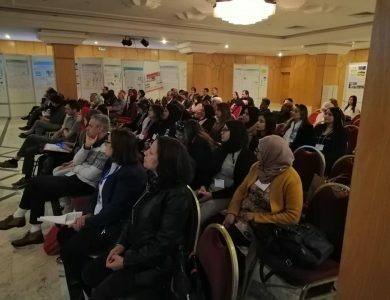 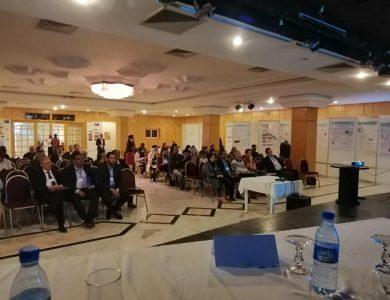 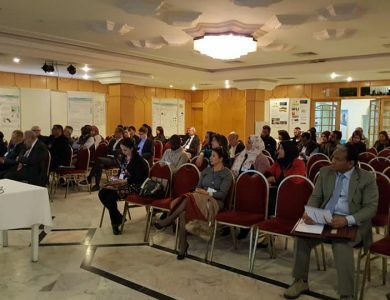 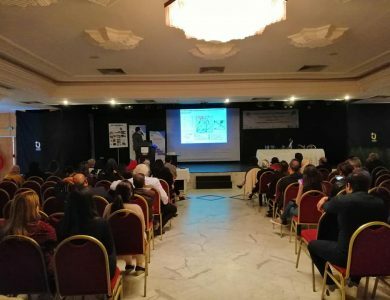 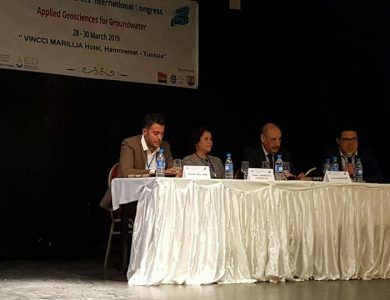 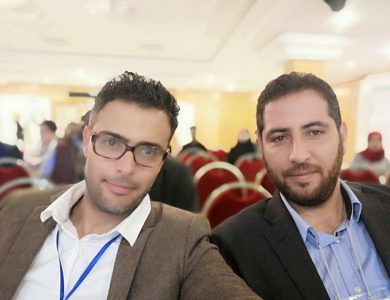 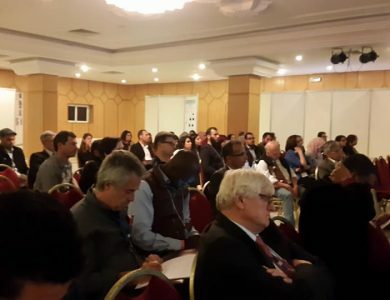 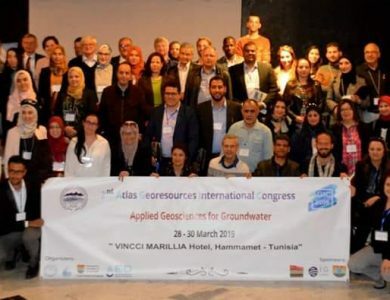 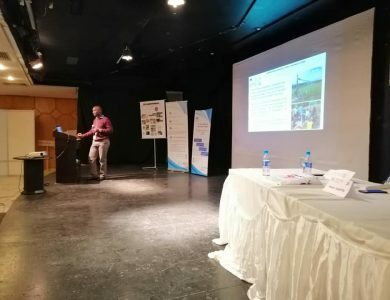 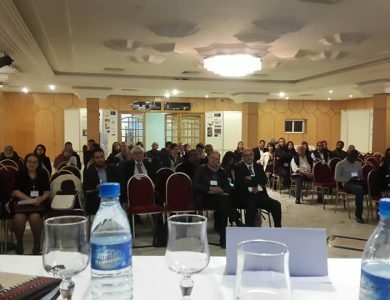 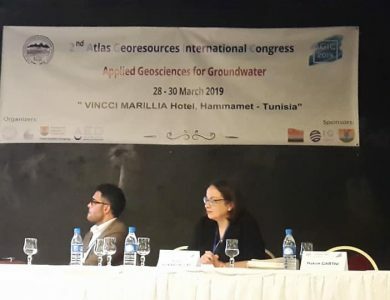 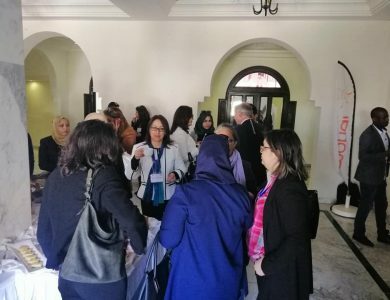 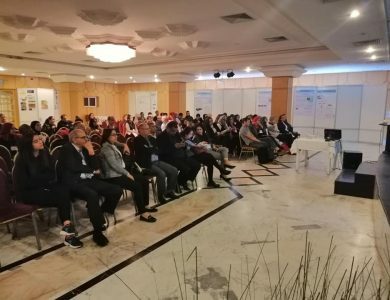 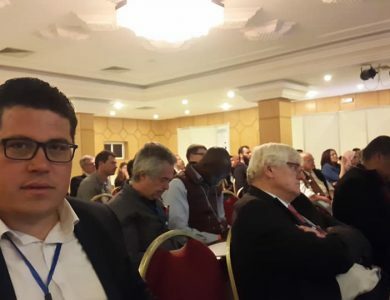 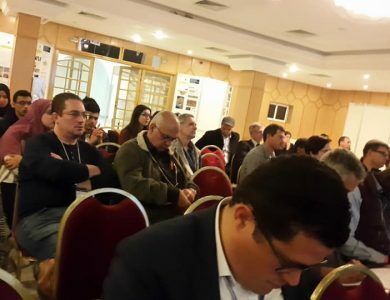 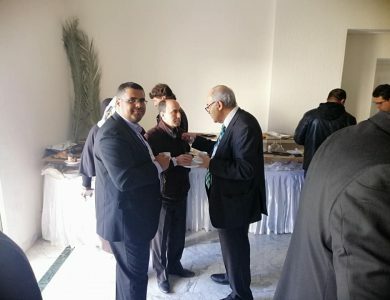 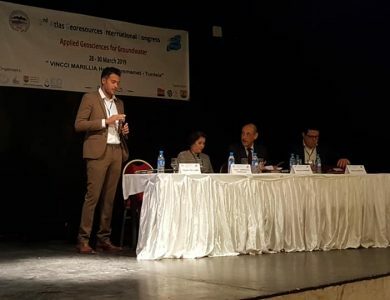 The congress was held in Hammamet Tunisia (from 28th to 30th March 2019) and focused on novelties advances and study cases dealing with Applied Geosciences for Groundwater. 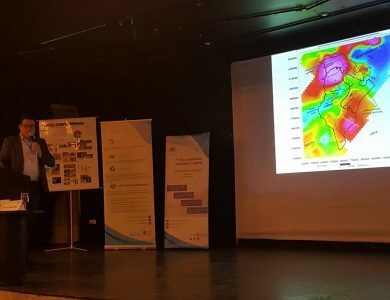 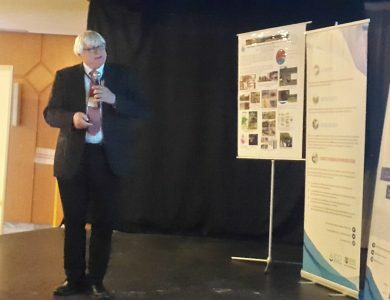 As sustainable management of groundwater resources should not rely on the hydrogeological knowledge only, the congress discussed multidisciplinary approaches where applied geosciences combined with modelling tools could bring new information and a significant knowledge to the groundwater system functioning and identify priority issues and adaptive measures mainly to global change. 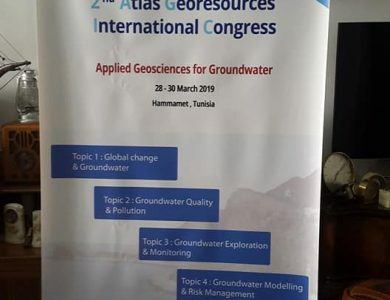 With more than 100 participants from 15 countries, the congress has successfully addressed current and future challenges in groundwater with four keynote and more than 80 oral and poster presentations and four exhibitors. 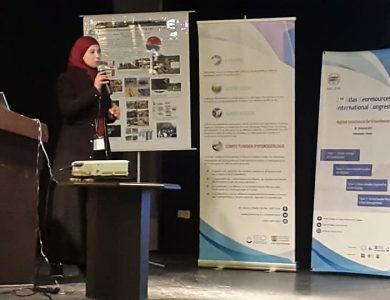 Oral and poster presentations awards were attributed to Janja Vrzel (LMU, Germany) and to Yassin Kadri (LGR-CERTE, Tunisia) respectively. 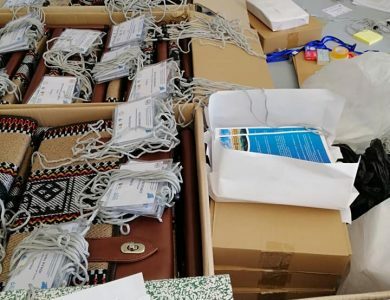 The laureates received valuable Books offered by the IAH.